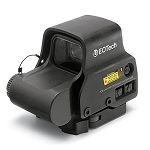 The 2015 edition of EOTech's black Model 552 Holographic Sight (HWS) is designed for fast and easy target acquisition and tracking, with small to medium caliber platforms, for close to medium encounters in all lighting conditions. 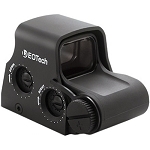 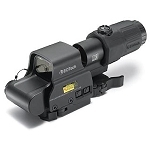 It is also compatible with magnifiers to extend the sight's reach for further accuracy. 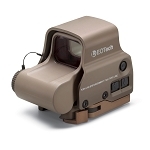 The 552 features an illuminated holographic red dot reticle and anti-reflection multicoated optics, and 30 brightness levels: 20 for all lighting conditions from dawn to dusk, and another 10 that are compatible with Gen I/II/II night vision devices for stealth nighttime operations. 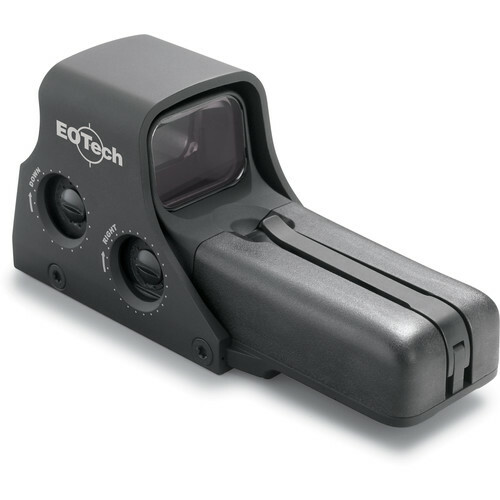 This versatile usability coupled with its 90' field of view at 100 yards and an unlimited eye relief, helps to ensure that users maintain their situational awareness, especially when moving quickly. 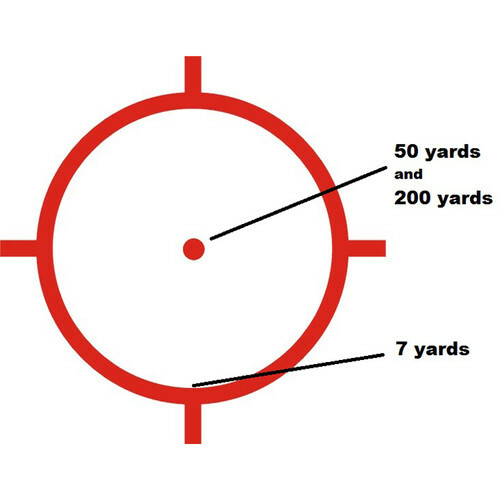 To get users on target is 0.5 MOA per click impact point correction, with ±40 MOA windage and elevation adjustments to compensate for most conditions or situations. 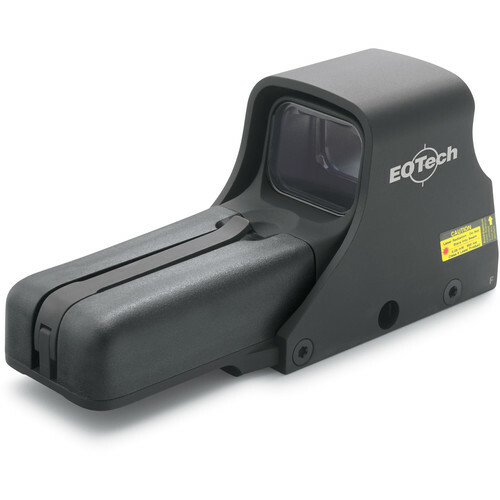 Complementing the sight's performance is a rugged housing made of a lightweight and durable aluminum alloy with a black anodized finish. 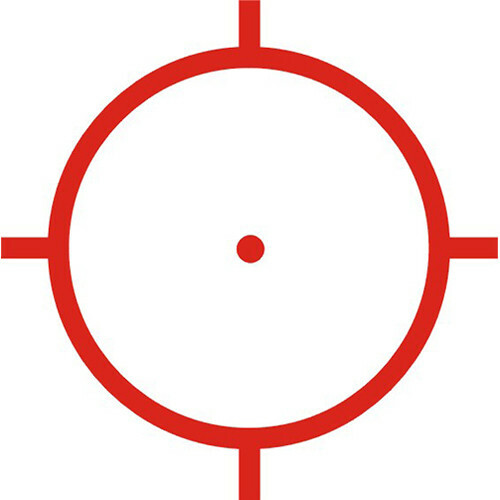 It is O-ring sealed to make it waterproof and submersible to a depth of 10', with a fog-resistant interior. 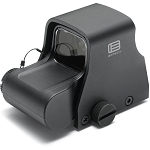 The controls are all inset so there are no protruding knobs or rings to obscure targets. 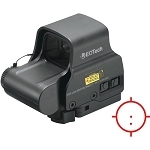 An integrated quick-release Picatinny/Weaver rail mount allows it to be removed and re-installed without the need for tools or to be re-zeroed.